"While nothing much may be happening in the sleepy centre of Kompong Chhnang (Clay Pot Port), the bustling dock on the Tonl� Sap River is the jumping-off point for serene boat rides to two floating villages. Skimming through the watery streets in a tiny wooden paddle-boat as the late afternoon sun sends a shimmer over the river is a gorgeous way to end a day. Outside of town you'll find a lush landscape of yellow-green rice fields. Here, in the tiny hamlets where cows slumber beside curvaceous hay bales, the area's distinctive pottery is crafted underneath stilted homes, providing another reason to linger." 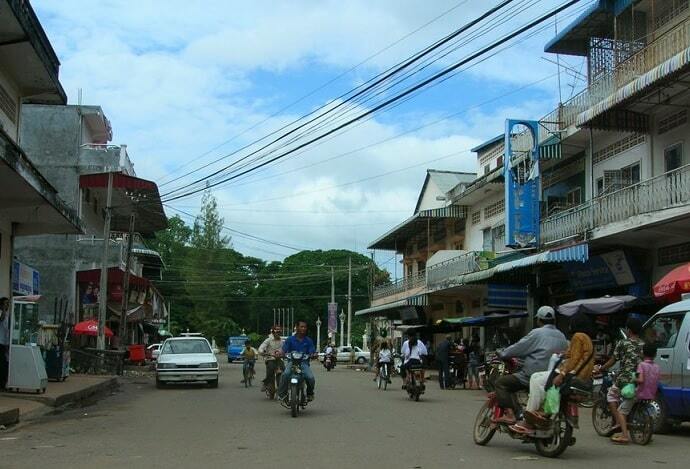 Kampong Chhnang is the capital city of Kampong Chhnang Province, in the heart of Cambodia. 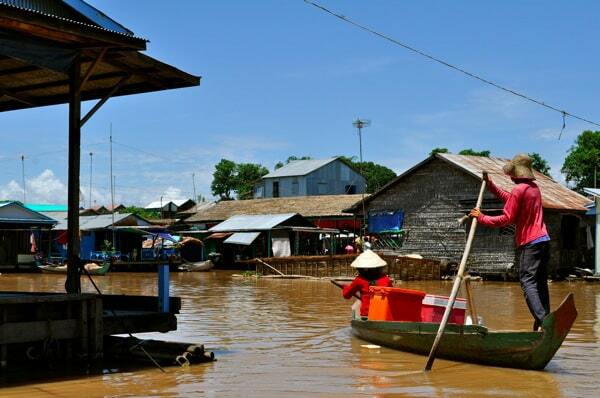 It is located just west of the Tonle Sap River and is a noted port. The small city is connected to Phnom Penh by a national highway route and railway. It borders Kampong Thom and the Tonle Sap lake to the North, Kampong Cham and Kandal to the East, Kampong Speu to the South and Pursat to the West. The topography is variable from east to west, from the Tonle Sapfloodplains through lowland paddy fields to lowland/ upland mosaic and upland forested areas in the west. Kampong Chhnang is classified as a rural province. A visit to Kampong Chhnang will allow you to know about the village of Cambodia from close proximity. Kampong Chhnang boasts of serene surroundings including the sugar palm-lined horizons. Due to its location next to the Tonle Sap Lake Kampong Chhnang's population is predominantly in fishery and rice plantation involved. Especially the provincial capital Kampong Chhnang, which is an easygoing river port town that is worth a visit, focuses on fishery and therefore features a big fishery port. It is, easy to get to from Phnom Penh via national road number 5, passing by the former capital of Udong. Kampong Chhnang also gives you the option to take an air-con bus to get there (as it wasn't possible in near past). There are also some nice sights to check out and the town has a fair selection of places to spend the night and a couple of decent spots to have a feed. The bullet boats to and from Siem Reap and Phnom Penh are taking you through a breathtaking countryside along the Tonle Sap to the provincial town. If you are interested you also may rent a motorized boat to explore the Tonle Sap River area around the town. You can visit Kampong Chhnang with for a peaceful holiday. On your visit to Kampong Chhnang you can spend some time in the lap of Mother Nature. This town which is also the capital of Kampong Chhnang Province is toured by tourists from various parts of the world. There are plenty of tourist attractions in Kampong Chhnang. 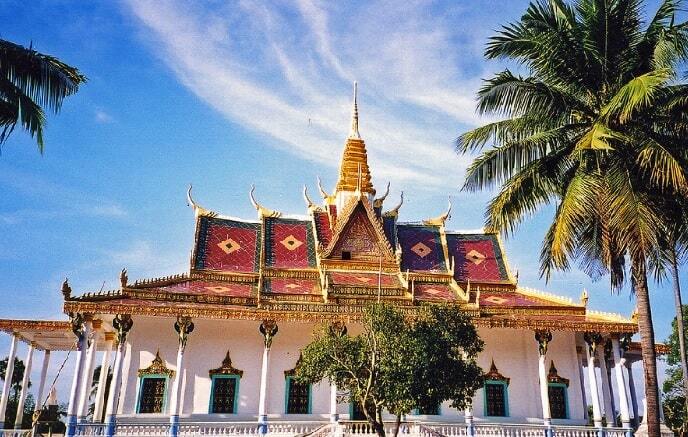 One of the leading tourist attractions of the town is the Phnom Da, Kampong Chhnang. Visiting Phnom Da, Kampong Chhnang will be a lifetime experience for you. Phnom Da located in Kampong Chhnang is the popular nature wildlife preserves. Phnom Da in Kampong Chhnang is nestled in the Kompong Leng District. During your visit to the Phnom Da, Kampong Chhnang you can refresh your minds in tranquil surroundings. There are big shady trees in the Phnom Da, Kampong Chhnang. You can also find birds in this area. Getting to Phnom Da, Kampong Chhnang is very easy. 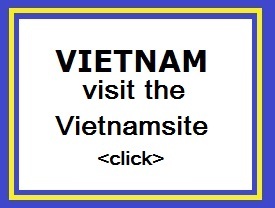 The provincial town is sited at a distance of about 28 kilometers from Phnom Da. Among the major Tourist Attractions in Kampong Chhnang, the Phnom Neang Kang Rey, Kampong Chhnang is one of the most attractive and popular one. The Phnom Neang Kang Rey, Kampong is located 14 kilometers from the Provincial town of Kampong Chhnang. The quiet village of Ondong Rossey is where the area's famous red pottery originates. Almost every household in this region populated by serene rice fields dotted with sugar palms is making some form of pottery or so. The pots, mostly unpainted but decorated with etched or appliqu� designs, are either made with a foot-spun wheel (smaller pieces) or banged into shape with a heavy wooden spatula (larger ones). The intricate process is fascinating to observe. "We saw a lot during our day around Kampong Chhnang, but for the first part of the tour they handed us over to a boatman who paddled us between some absolutely stunning villages on Tonle Sap River. The guy was very sweet but didn�t speak much English, so there�s not a lot information I can share with you about the places we saw. From Lonely Planet, there are a couple of villages they list (Phoum Kandal and Chong Kos), but I�m not sure which exactly we visited with him. What I can say was that I just loved floating down the �lanes� of water, passing slowly by people�s homes with time enough to wave to the kids or sneak a peek at the every day goings on � cooking, gossiping, washing clothes, watching television and lots of napping in hammocks. The houses were amazing, ranging from totally ramshackle huts made primarily from dried vegetation, to creations pieced together from multiple boats, to neat and cozy painted wood structures with glass windows, satellite TV and potted plants on the veranda � all of them floating on the surface of the river. It was amazing to see whole rows of houses start to bob gently up and down when ever a motorized boat sped by. The couple hours we spent on the water were totally fascinating and atmospheric. If you are thinking of trying it, I�d just advise covering up (a wide-brimmed hat is a good idea!) and bringing enough water along!